Photography literally means “drawing with light” from Greek “photos” and “graphen.” The principle that makes taking pictures possible was first noted by Aristotle in 300 BC. Much later in 1000 AD, a Persian optics expert and scientist named Abu Alhazin took this principle and invented the camera obscura or pinhole. It was a device that could take a scene and project it on a surface upside down. 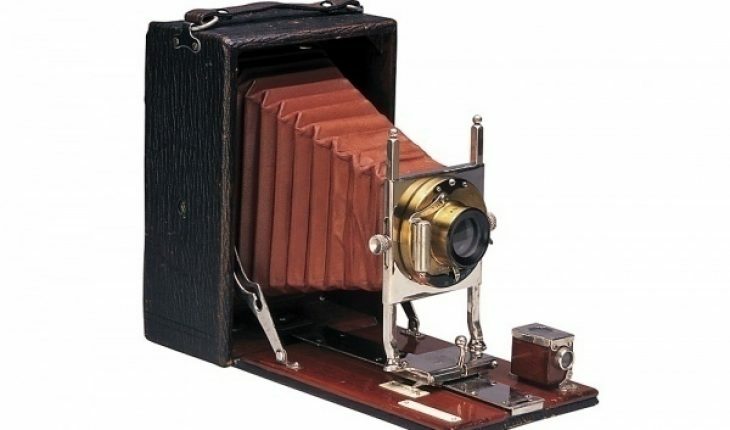 It was the oldest camera. To create a photograph, Niepce made a metal engraving covered with bitumen. He then exposed the metal plate to light. An image would slowly appear following the pattern of the engraving. The dark areas appeared dark, and the lighter areas were light. It was a long process taking about 8 hours. The image wasn’t permanent either. Another French native also discovered a way to make photography. His name was Louis Daguerre. Working painstakingly, Daguerre shortened the exposure time to half an hour. He was also able to make the images permanent. Of all the inventors of photographic devices then, Daguerre was the first to publicize his work. His was also the first with a relatively short exposure time. Thus Louis Daguerre was considered the man who discovered photography. Sir John F.W. Herschel was the one who coined the term “photography” to describe the art of recording by light. Daguerre and Niepce began to work together to perfect their discovery. But Niepce died some time later and Daguerre had to carry on the work with the former’s son. In 1839 Daguerre invented the daguerreotype, named after its creator. This photography model formed a negative image which was then exposed on a silver mirror polished with iodine. Once the image appeared, Daguerre covered it with silver chloride to preserve it. 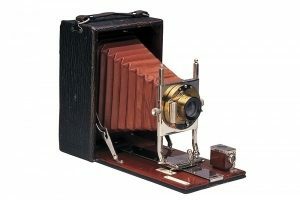 That same year, the French government bought the rights to the daguerreotype from Daguerre and Niepce’s son. They then wrote a book on how the invention was made. People rushed to acquire the device. Soon photography studios were popping up everywhere.